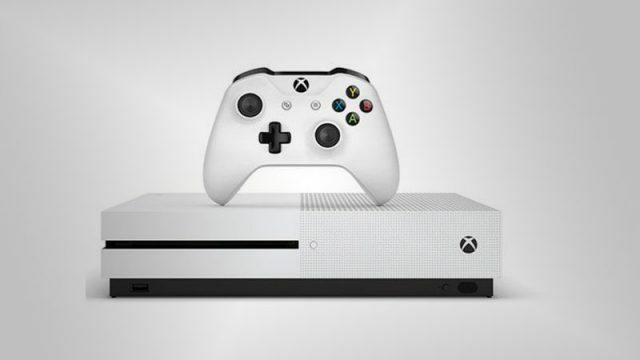 Reports indicate that the Xbox One will see an improved version unveiled at E3, with a mystery console in the pipeline for July. Will we be seeing a more compact version of the Xbox One in 2016? A new report suggests so.